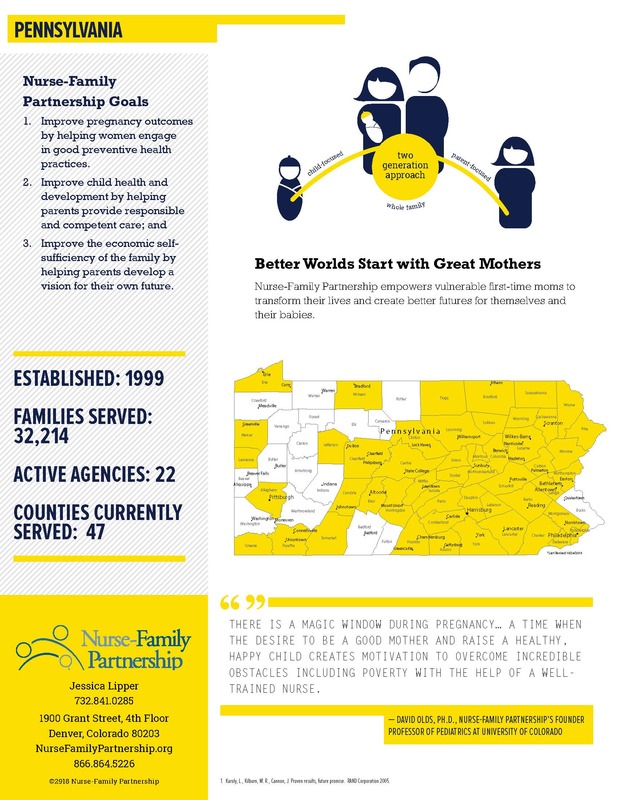 The Community Action Partnership of Lancaster County is excited to welcome the Nurse-Family Partnership program on site to offer information about their program to first-time mothers to potential customers. The Nurse-Family Partnership Nurse Home Visitors work with low-income women who are pregnant with their first child, helping these vulnerable young clients achieve healthier pregnancies and births, stronger child development, and a path toward economic self-sufficiency. 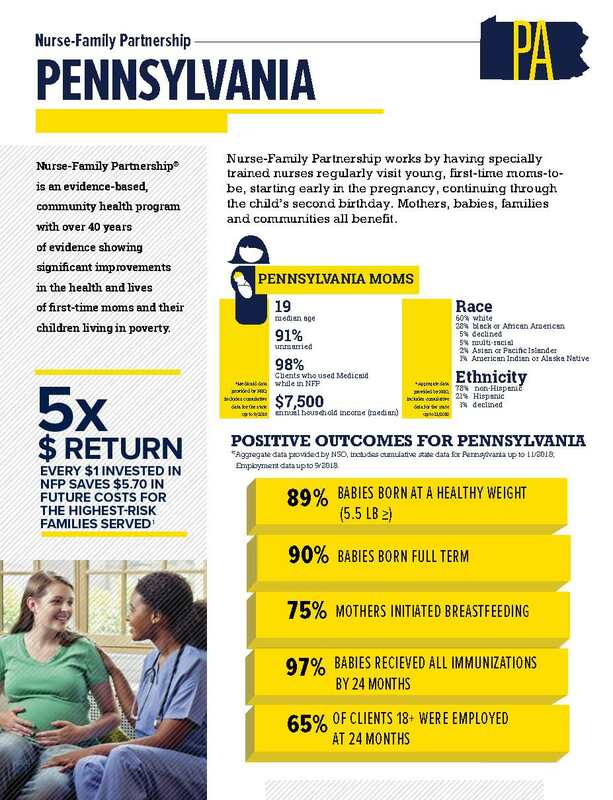 Nurse-Family Partnership is a rare community health program that has been documented to achieve lasting and significant effects through multiple, well-designed randomized, controlled trials. More than 37 years of research proves that it works. Thursday, February 7 | 8:00 a.m. to 10:00 a.m.
Monday, February 11| 3:00 p.m. to 5:00 p.m.
Thursday, February 21 | 8:00 a.m. to 10:00 a.m.
Friday, February 22 | 8:00 a.m. to 10:00 a.m.
Monday, February 25 | 3:00 p.m. to 5:00 p.m.
Thursday, February 28 | 8:00 a.m. to 10:00 a.m. If you are unable to make it, the NFP of Lancaster County is located on 527 North Lime Street, Lancaster PA 17538 | Phone: 717-544-1952 | Email: trwhites@lghealth.org | http://www.lancastergeneral.org. The Community Action Partnership is Lancaster County’s largest anti-poverty organization and boasts a service profile that interrupts inter-generational poverty with programs that assist families at every age and place in life. For more information on the programs and services offered, visit CapLanc.org.